Communication is important to us. 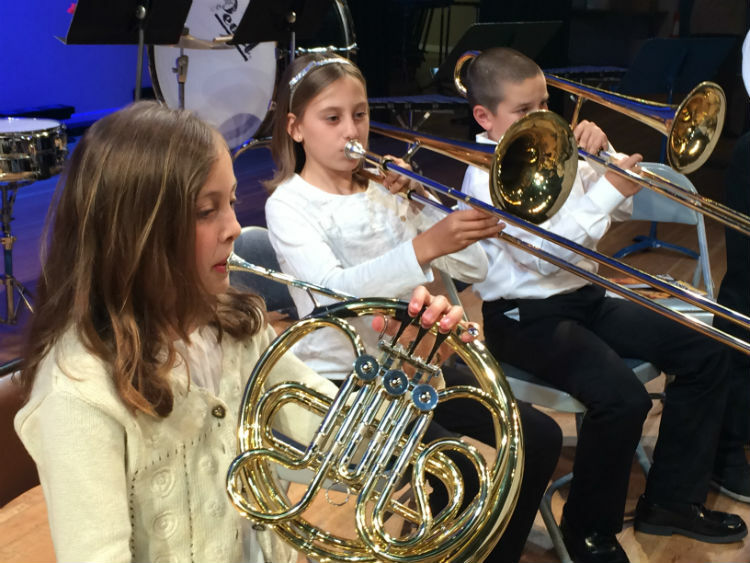 ALF Instrumental Music regularly sends information and updates to parents via email. Be sure to indicate the best email address for your family during registration and check your spam filter for emails from Thriva/Activenetwork and/or instrumentalmusic@alflintridge.org . Do not “unsubscribe” or you may not receive important notifications from ALF. Throughout the school year, we will also post the same communications here, for your convenience.